If you have made a decision to be a family caregiver for your aging parent, then I am sure that you know that you will be facing an increased risk for stress. Even after thinking that you have properly prepared yourself for this stress and even taking the appropriate steps to deal with it, you may find yourself having to deal with high levels of stress and you could end up facing caregiver burnout. Burnout is a condition of total exhaustion from an emotional, mental and physical perspective. This condition can lead to disconnection from the world around you, loss of motivation and diminished effectiveness as a caregiver. Taking steps to cope with this burnout is very important as it helps you protect yourself, your parent and your care relationship. The following tips will help you cope with caregiver burnout. Most of those who suffer from burnout experience usually take on too much or do more than they can reasonably do. Therefore, it is good to be willing to ask for help in your care efforts or in the other obligations and needs in your life including transportation for your children or having your partner take on more responsibilities around the house. Feeling guilty is not good as it can make you focus all your energy and attention on others instead of taking care of yourself. Don’t let yourself feel guilty. Just know that you also have needs that should be met and be willing to satisfy those needs. 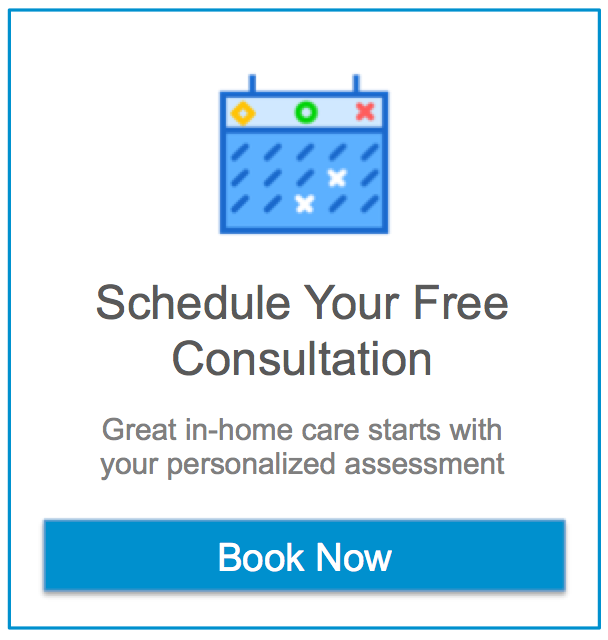 Elderly home care service providers like in home care Houston TX can fill care gaps, give you a much-needed break and ease your worries that your parent is not getting the care and assistance they deserve. Social interaction is an important part of emotional and mental health. This is why it may be a good idea to schedule opportunities that will enable you to spend quality time with those you love including your partner, children, and friends. Doing this will enable you to have something to look forward to, help you receive support when you need it and give your mind a break. Are you looking for ways to enhance your aging parent’s quality of life? Do you want to make sure that they get the support, care, and encouragement they deserve? Then it may be good to start considering elder care for them. Elder home care services providers like in home care Houston TX can take care of your parent on a customized schedule meaning that they can be with your aging parent when needed while giving priority to the care of your aging parent. Highly personalized services can allow your aging parent to maintain a high level of physical activity, keep their minds active, engage with the world around them and support as much independence as possible as they age. As a caregiver, this can give you peace of mind knowing that your aging parent is in good hands even when you are unable to be with them. Call us today or contact Assisting Hands Houston for further information!